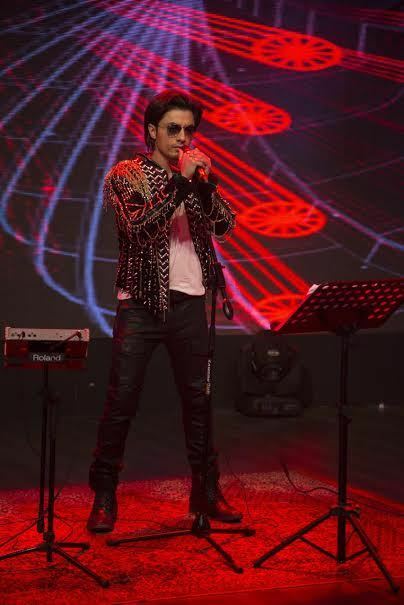 Ali Zafar is going to surprise his fans with an entirely different style of music and vocals for Season 8. This time, he has sung three songs, each belonging to a different genre, ranging from Rock to Jazz and Punjabi Sufi. Even more interesting is the fact that Zafar’s first song, “Rockstar” is going to take a dig at a vainglorious superstar’s lifestyle. Living upto his reputation of a style icon, Zafar will be seen in three different avatars for each song. Ali Zafar’s collaboration with Saeen Tufail for season 1 followed by his haunting renditions of Dastan e Ishq, Nahin Ray Nahin and Yar Dhadhi Ishq, are amongst some of the most popular tracks Coke Studio has produced. His transition from Pop music to Sufi for Coke Studio earned him fans like Amitabh Bachchan who tweeted about having recovered in hospital listening to “Yar Dhadhi”.